We are a leading Manufacturer of factories signages from Thane, India. We are engaged in Signages for Factories. 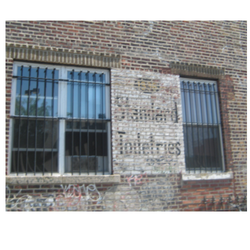 These types of signages are used in various Factories, Power houses, and Ware houses.